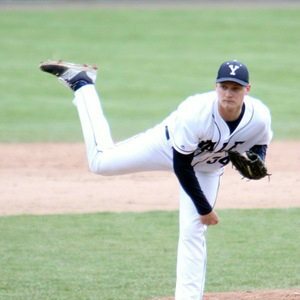 Quakes Baseball Academy Alumni Chasen Ford was drafted and signed with the San Diego Padres in the June 2016 draft! Congratulations Chasen! 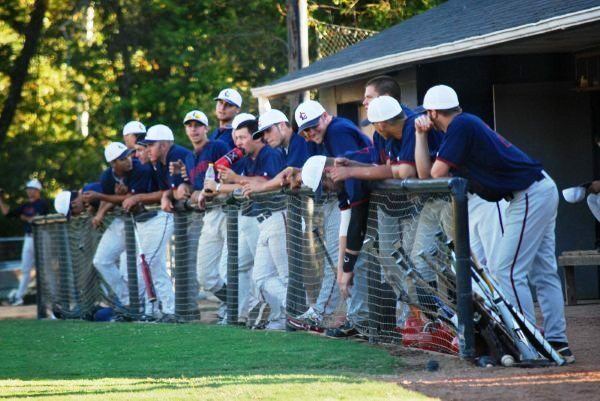 Quakes Baseball Academy Alumni Blake Taylor was drafted and signed with the Pittsburgh Pirates in the June 2013 draft! We look forward to following Blake's career in the MLB. Congratulations Blake! 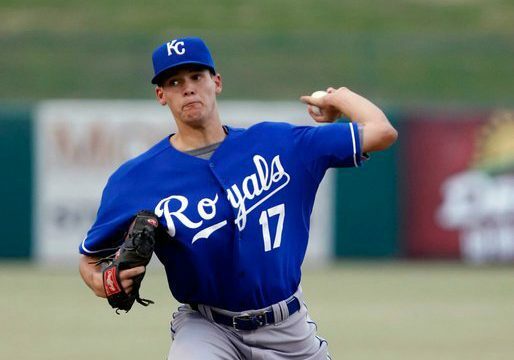 Quakes Baseball Academy Alumni Kurt Heyer was drafted and signed with the St Louis Cardinals in the June 2012 draft! Congratulations Kurt! 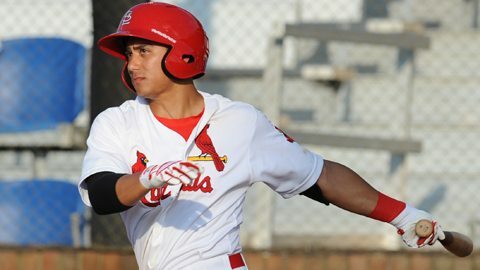 Quakes Baseball Academy Alumni Tyler Rahmatulla was drafted and signed with the St Louis Cardinals in the June 2011 draft! Congratulations Tyler! 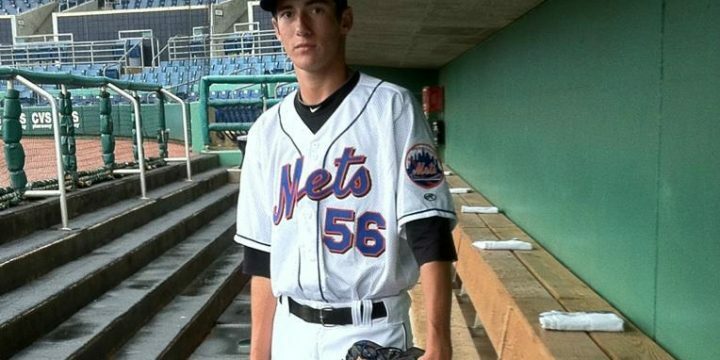 Quakes Baseball Academy Alumni Matt Budgell was drafted and signed with the New York Mets in the June 2011 draft! Congratulations Matt! 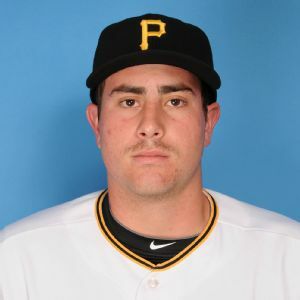 Quakes Baseball Academy Alumni Brett Krill was drafted and signed with the Pittsburgh Pirates in the June 2010 draft! We look forward to following Brett’s career in the MLB. Congratulations Brett! 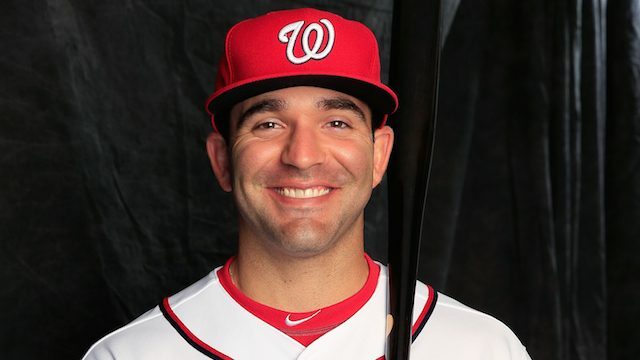 Quakes Baseball Academy Alumni Danny Espinosa was drafted and signed with the Washington Nationals in the June 2010 draft! Congratulations Danny! 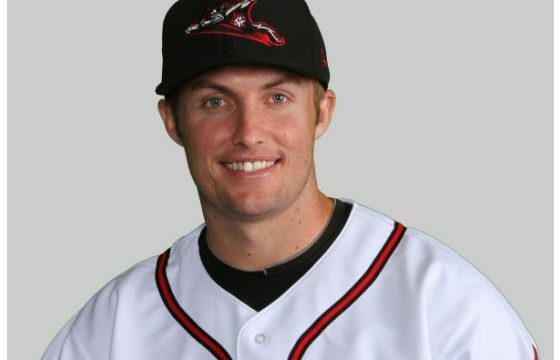 Quakes Baseball Academy Alumni Aaron Wirsch was drafted and signed with the Baltimore Orioles in the June 2009 draft! We look forward to following Aaron's career in the MLB. Congratulations Aaron! 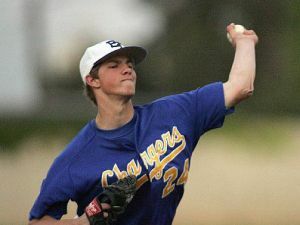 Quakes Baseball Academy Alumni Brian Peacock was drafted and signed with the Kansas City Royals in the June 2009 draft! Congratulations Brian! 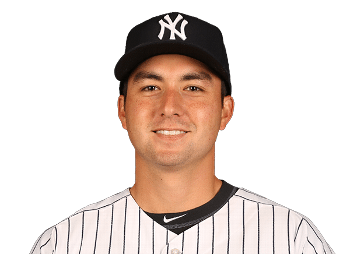 Quakes Baseball Academy Alumni Kyle Higashioka was drafted and signed with the New York Yankees in July of 2008. 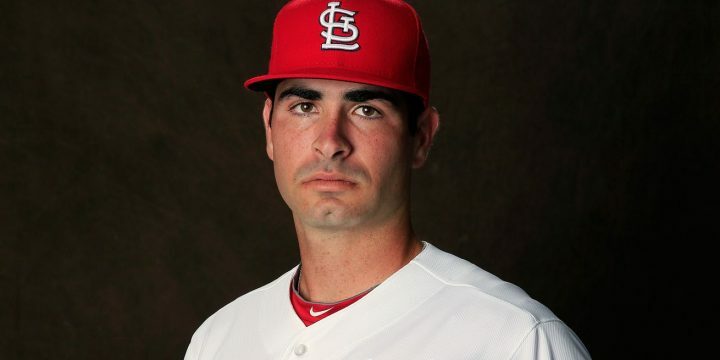 Kyle is a great catcher and we know he will go far with the Yankees. Congratulations Kyle! 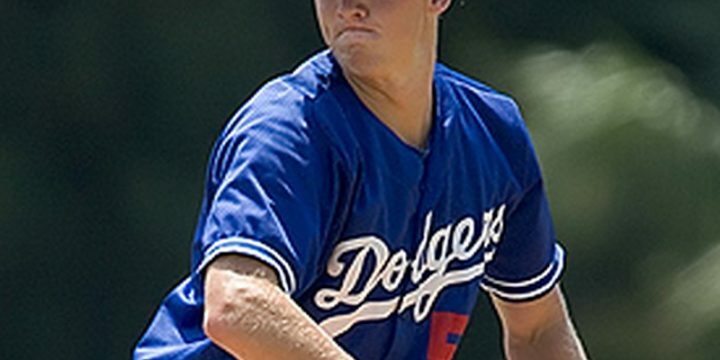 Quakes Baseball Academy Alumni Mike Watt was drafted and signed with the Los Angeles Dodgers in the June 2007 draft! Congratulations Mike!